From long flights and endless layovers to hotels with the same selection of boring channels, travel can leave you longing for the media you left at home—unless you’ve discovered Plex. 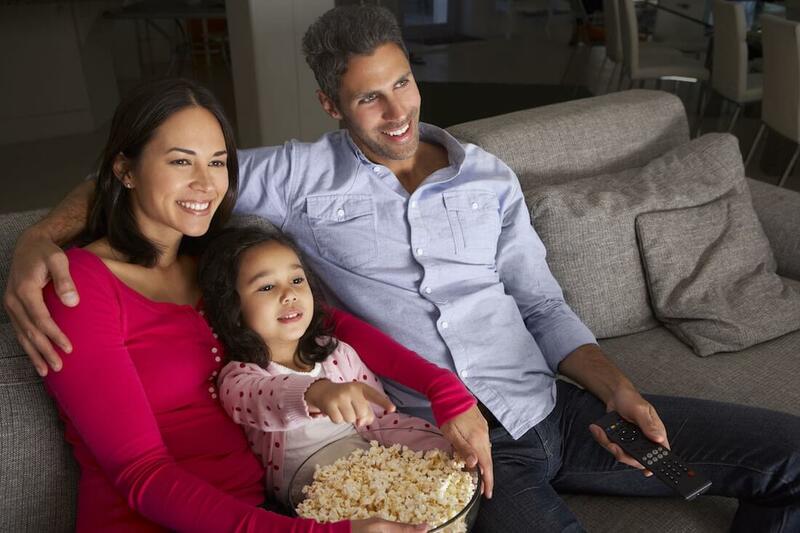 Thanks to the company’s client-server media player system and software suite, music lovers, movie buffs and binge watchers can now access their media libraries from anywhere in the world. Plex began as a passion project for the company’s co-founders, Elan Feingold and Scott Olechowski. Inspired by XBMC—a free, open-source media player software application—they decided to develop a program that would enable users to centralize media storage in one location that they could then access at home or remotely. “The Plex Media Server is really the brains of the operation,” Williams said. Available for free download on an impressive number of platforms, the Plex Media Server scans and organizes the user’s media before enhancing the library with additional meta data such as ratings and poster art. He noted that while the company’s average user is pretty tech-savvy, these individuals are usually setting up their Plex Media Servers for use by their families. While anyone can download and use the Plex Media Server and Plex Apps for free, purchasing a Plex Pass will unlock additional valuable features including the ability to synch your library to a mobile device as well as watch and record your favorite live broadcast TV channels. 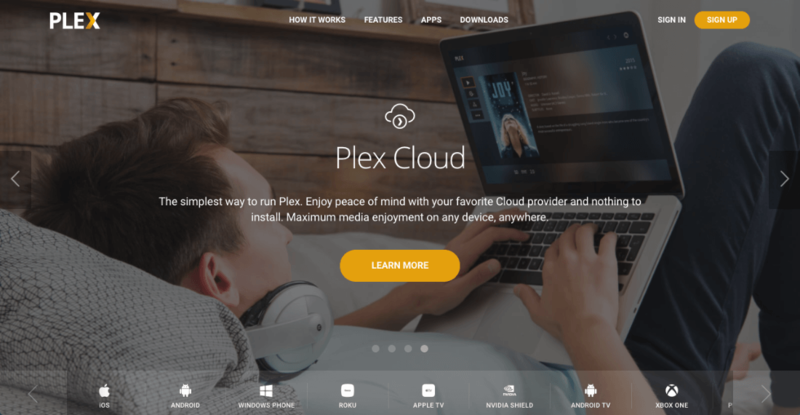 Because the Plex Media Server and Plex Apps allow you to access your media library from anywhere, Williams said it’s especially useful for families that travel. For users who want to take more than a few movies along on their vacation, Williams recommends installing the Plex Media Server on a WD Passport Pro.